Are you part of the empire or the resistance? Get ready to take sides as the Storm Troopers and Rebel Pilots visit the Mall of Asia activity center on Dec. 13, 5 p.m.
As SM Cinema brings the 8th instalment of Star Wars from the big screen to real life, fans can experience the full-scale X-Wing and TIE Silencer installations first-hand at their favorite SM malls. Be a part of the Resistance and get a chance to explore the X-Wing, the Rebel Alliance’s Starfighter designed for long missions and intense battles as it lands at SM Seaside City Cebu beginning December 1 until January 21, 2018. 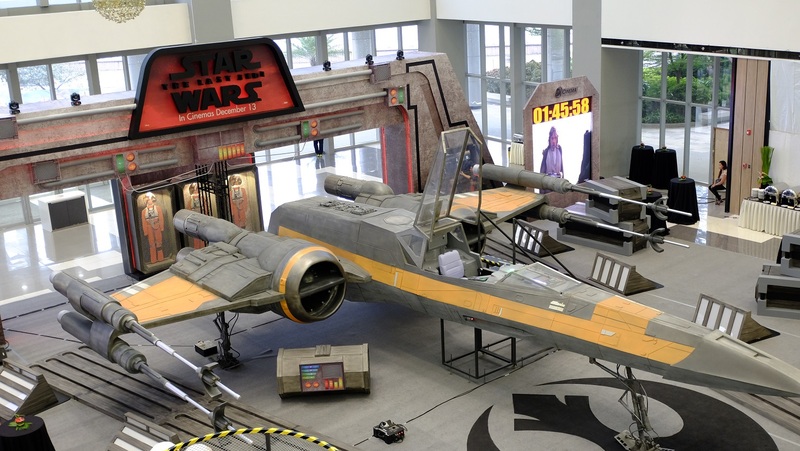 Experience what it’s like to be in Kylo Ren’s shoes and snap a photo at the replica of the TIE Silencer, the dark warrior’s famous angular fighter. Get drawn to the dark side as the exhibit makes its way to SM Mall of Asia from December 13 until January 8, 2018. Get ready to jump in the cockpit of the X-Wing Fighter at SM Seaside City Cebu. 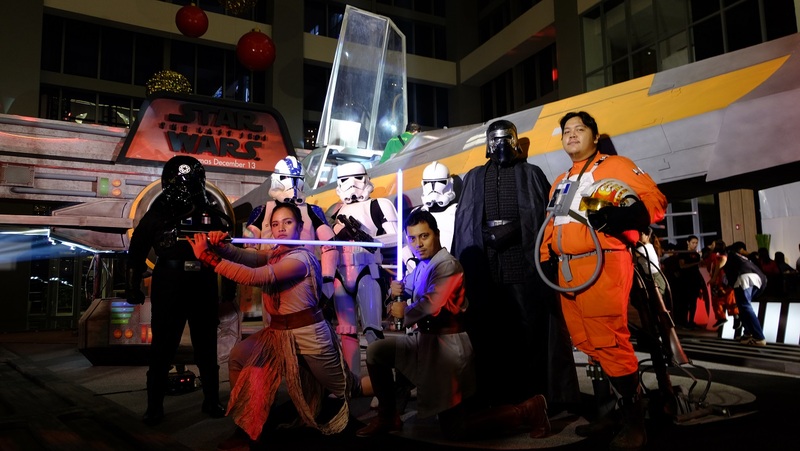 Get ready to snap selfies with Storm Troopers Rebel Pilots from the 501st Legion as they make a special appearance at the Mall of Asia activity center on December 13, 5 p.m. Enhancing the Star Wars experience, the latest episode of the film will be digitally re-mastered in IMAX. Bring the far-away galaxy closer to you with IMAX’s vivid 3D colors and effects and hear the ‘vwoom’ of striking lightsabres with the theatre’s pitch-perfect sound. Live in the Star Wars galaxy at select SM malls and catch Star Wars: The Last Jedi in the theatres that deliver the best reel-to-real experience, IMAX and SM Cinema. For more information, log on to www.smcinema.com or follow @SM_Cinema on Instagram, and /SMCinema on Facebook and use the hashtag #TheLastJediInIMAX. May the force be with you! 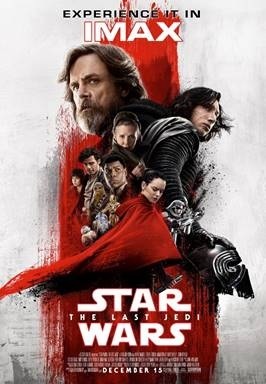 Get an exciting experience of Star Wars: The Last Jedi in IMAX’s vivid 3D colors and effects and pitch-perfect sound.